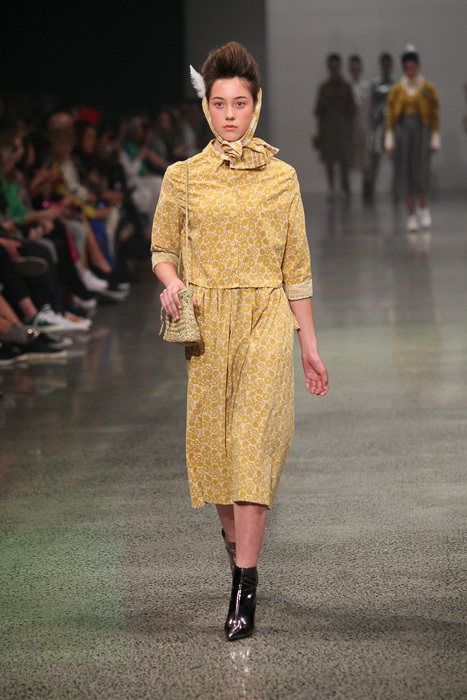 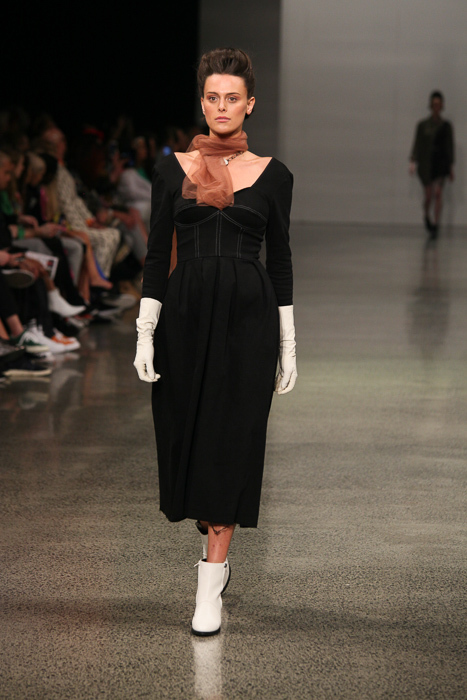 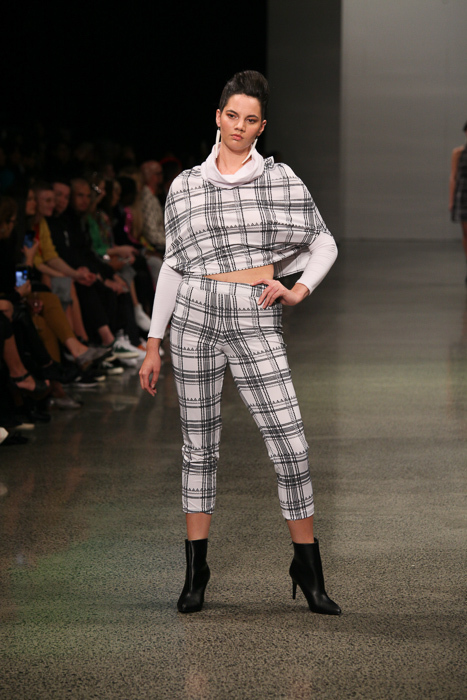 The MIROMODA designers on the runway for their New Zealand Fashion Week 2018 show finale. 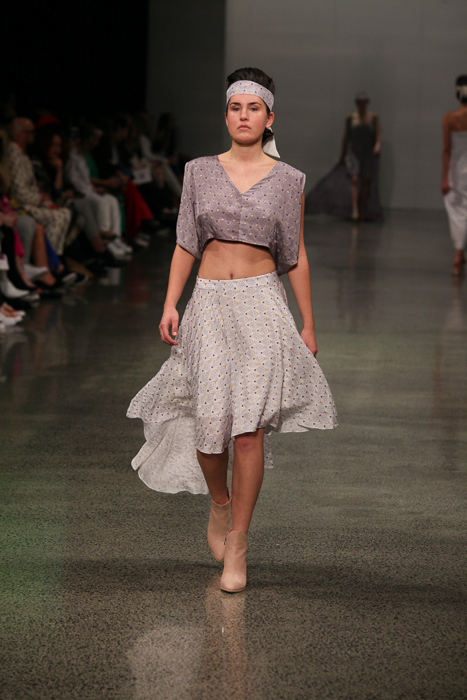 Image by Katherine Tuenter. 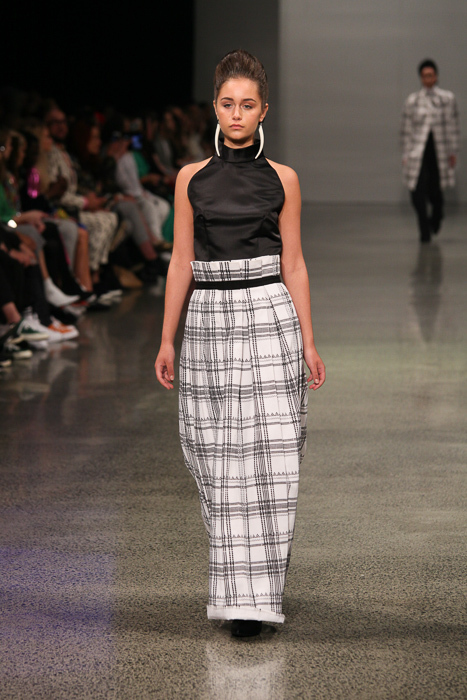 The MIROMODA showcase is a celebration of Māori fashion design and a great chance to see emerging designers exploring their creativity. 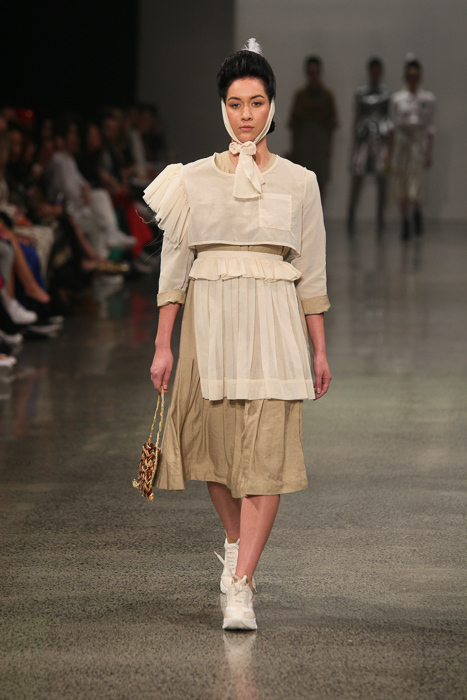 The theme for this year’s showcase was 125 Suffrage, supporting the celebration of the 125th anniversary of Women’s Suffrage in New Zealand – particularly Meri Te Tai Mangakāhia, a prominent and influential Māori activist in the 1890s. 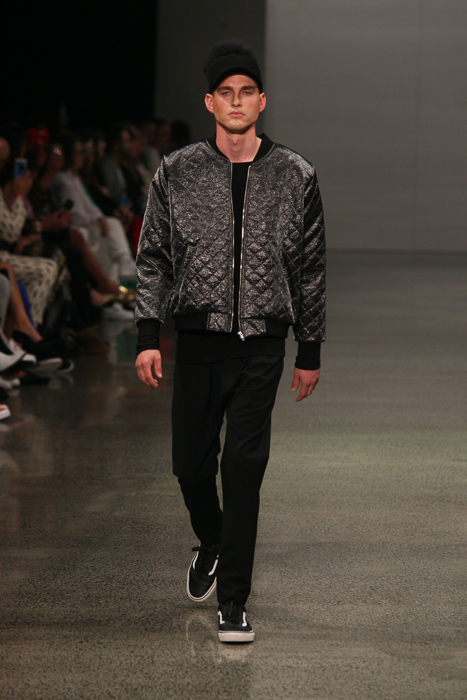 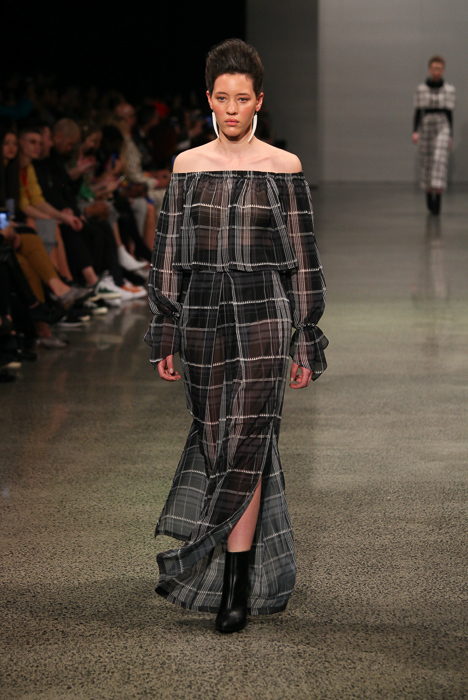 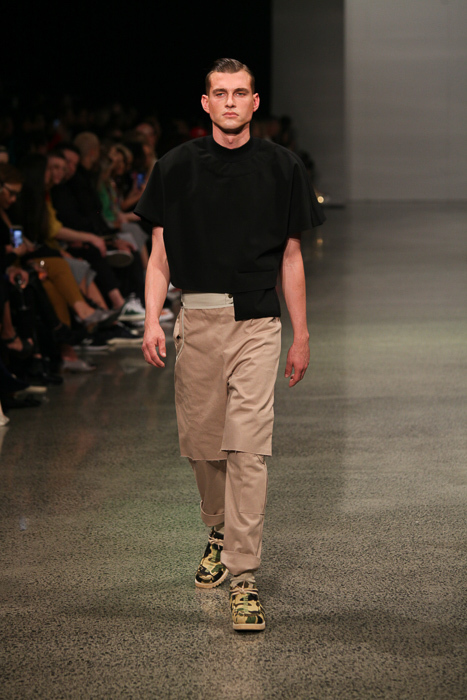 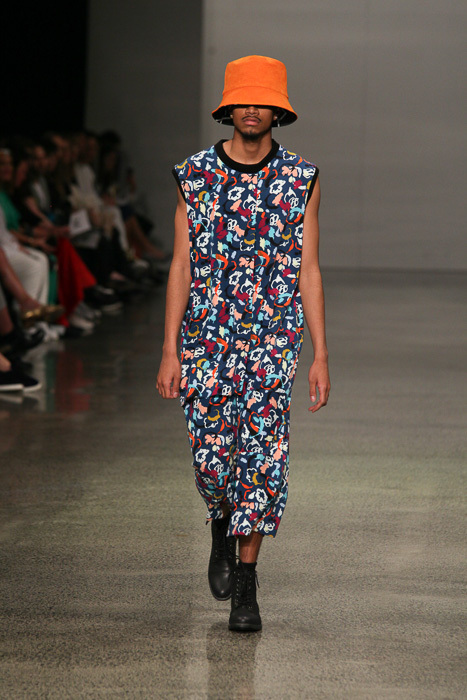 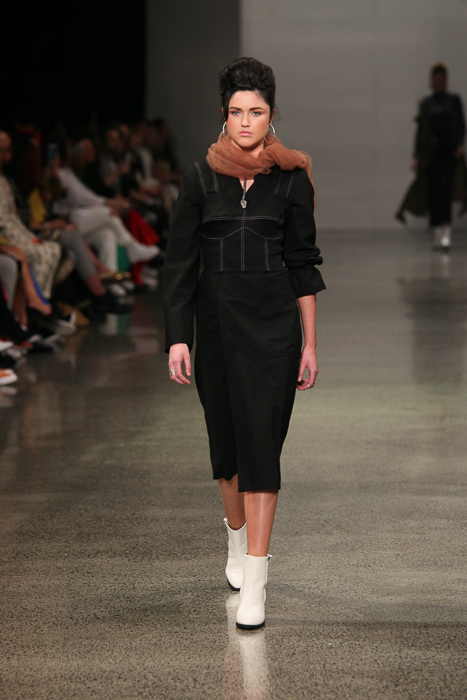 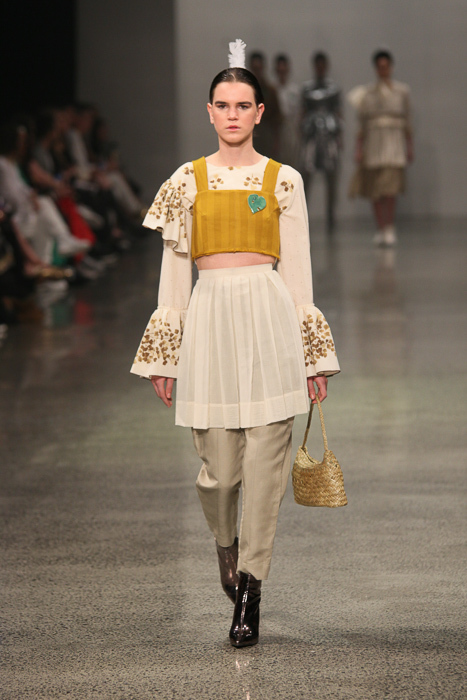 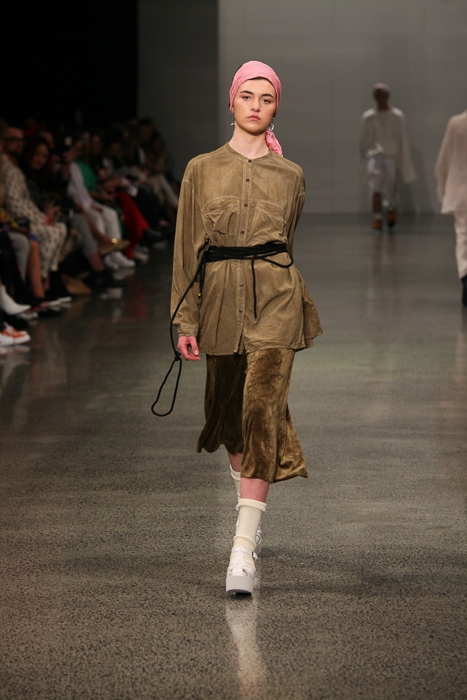 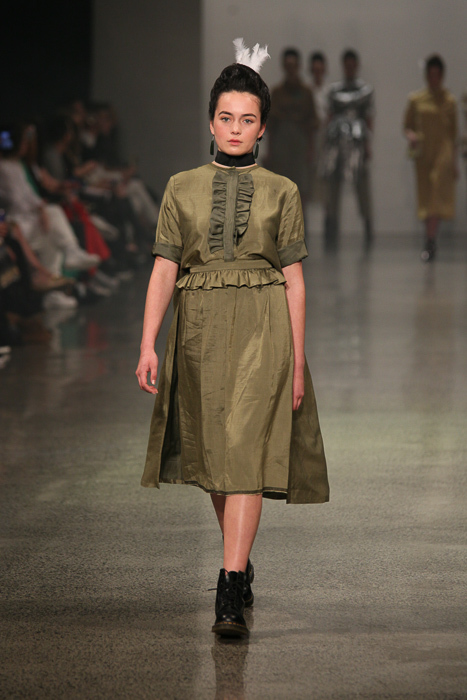 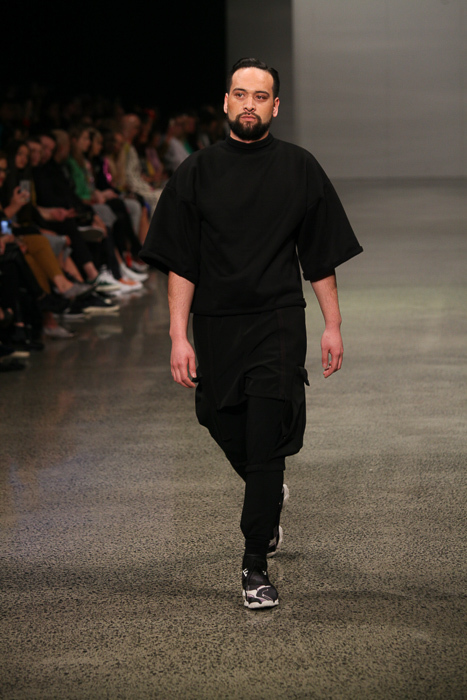 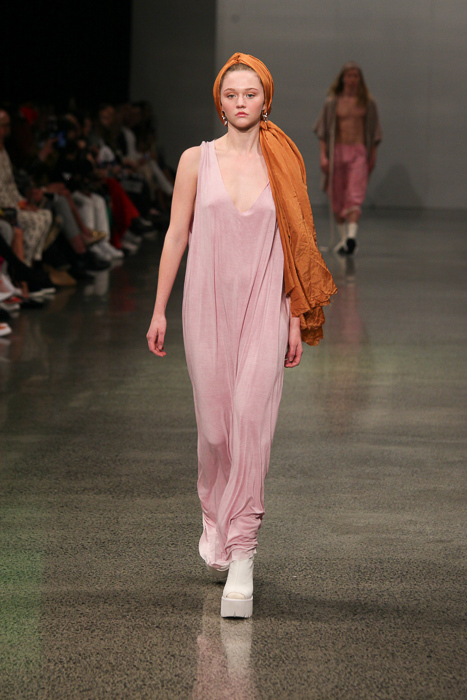 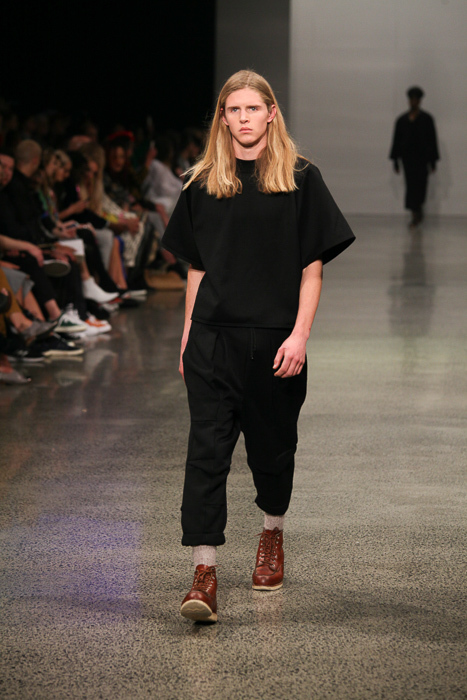 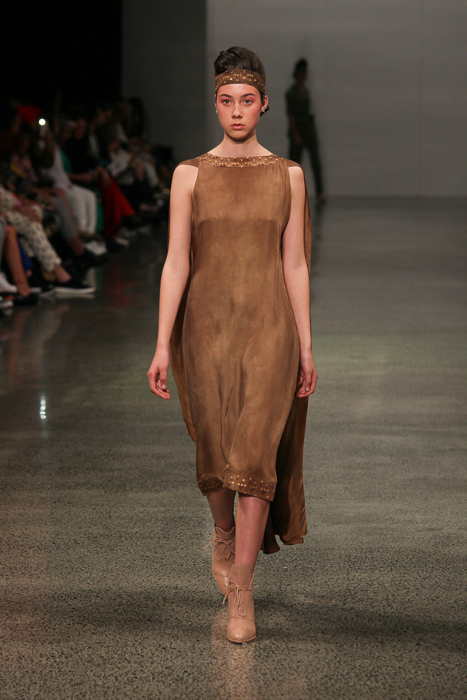 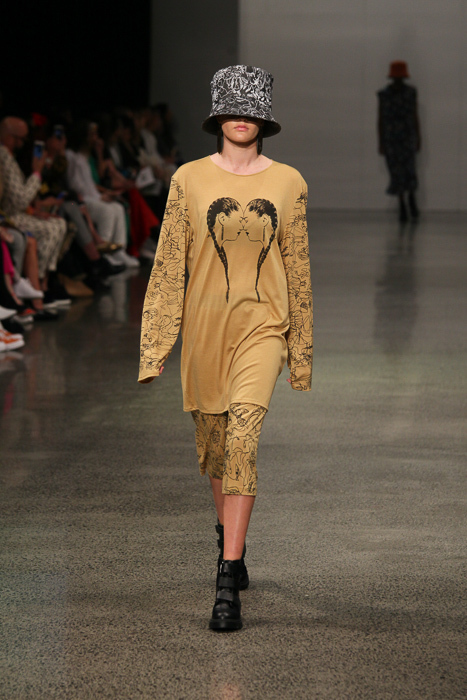 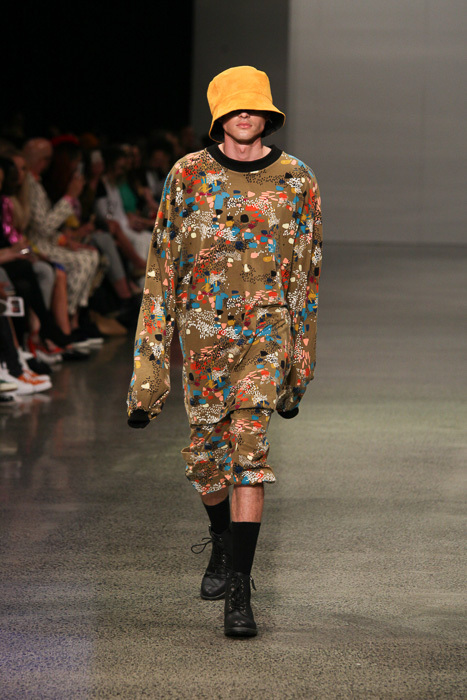 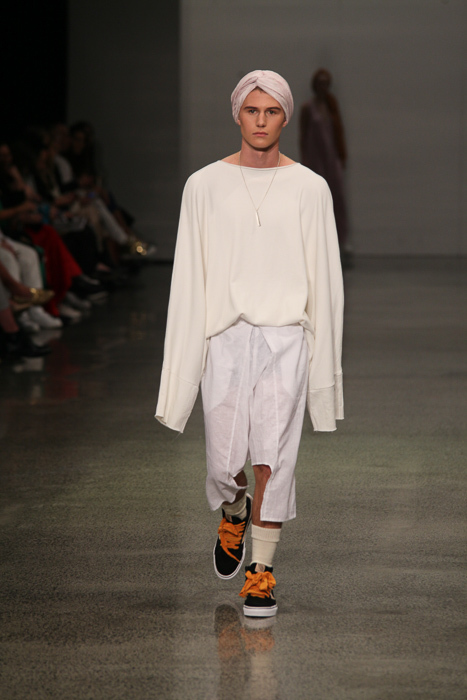 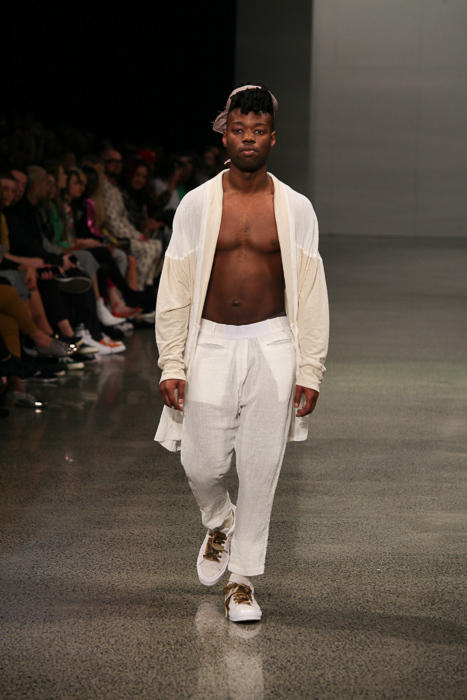 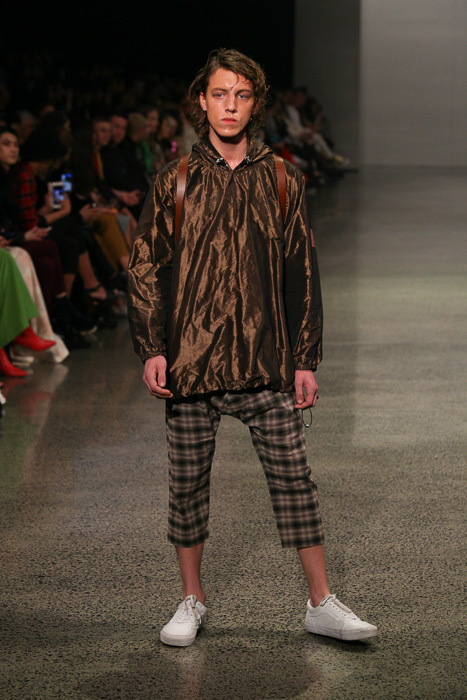 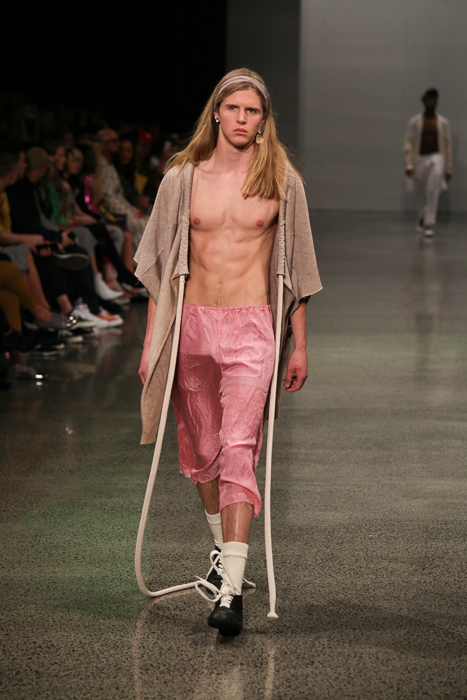 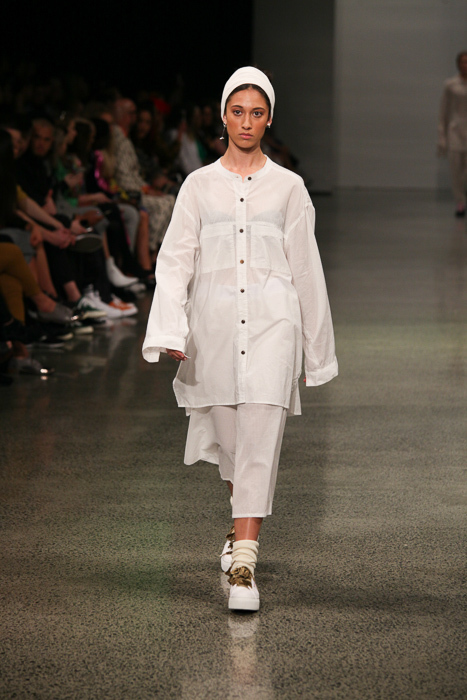 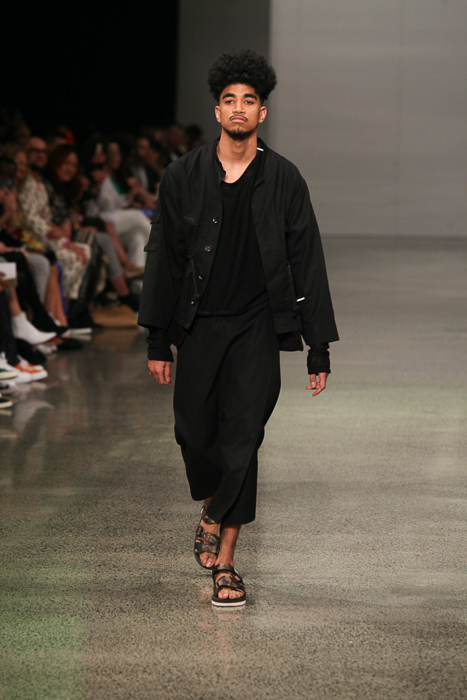 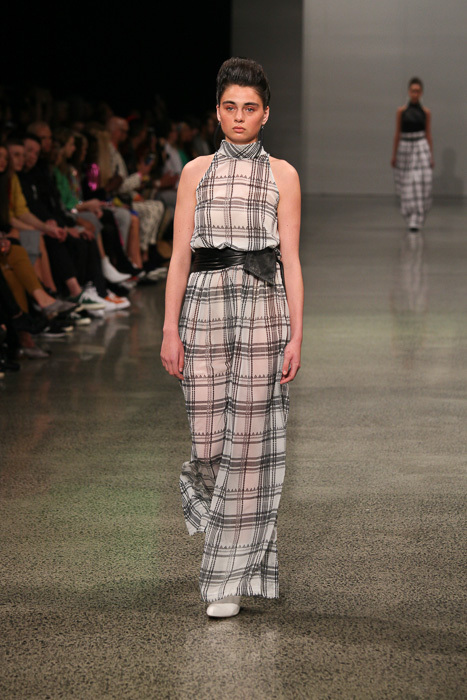 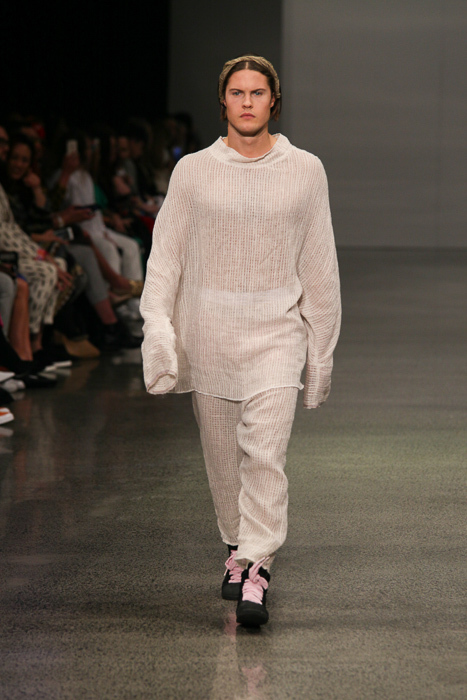 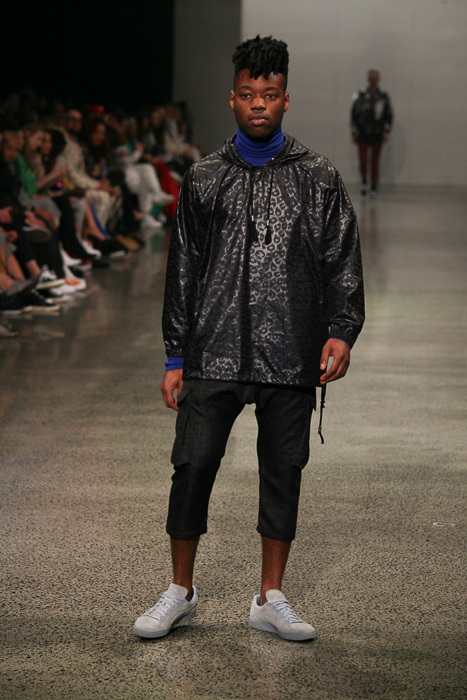 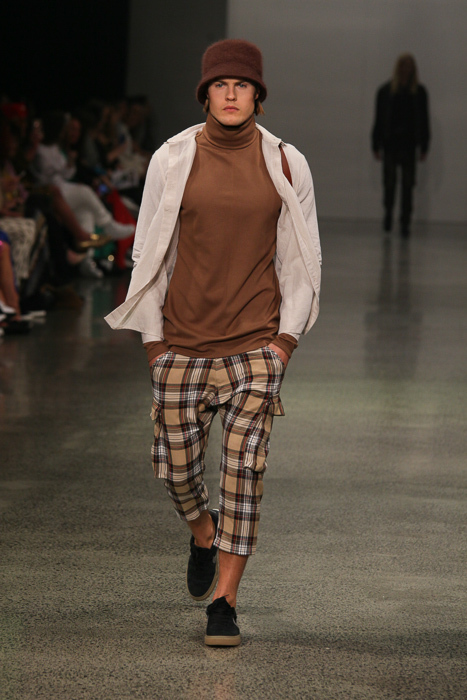 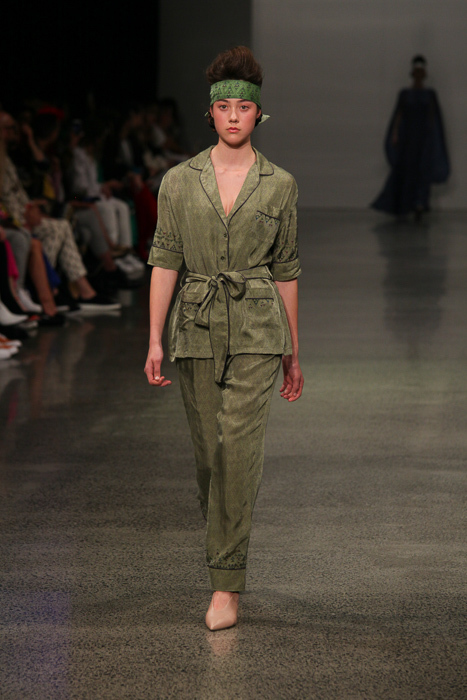 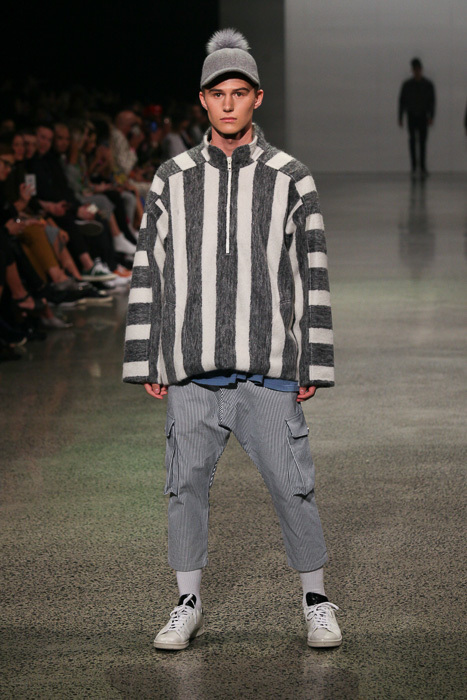 Bobby Campbell Luke opened the show with the collection Kakahu Hau (the breath of new cloth). 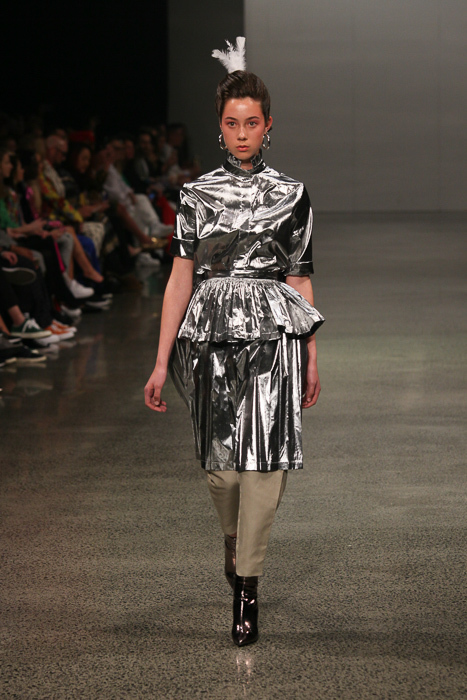 There were beautiful ruffles and pleats, and classic style reminiscent of the 1950’s, and one of the stand out pieces was certainly the highly reflective silver outfit with a high ruffled collar. 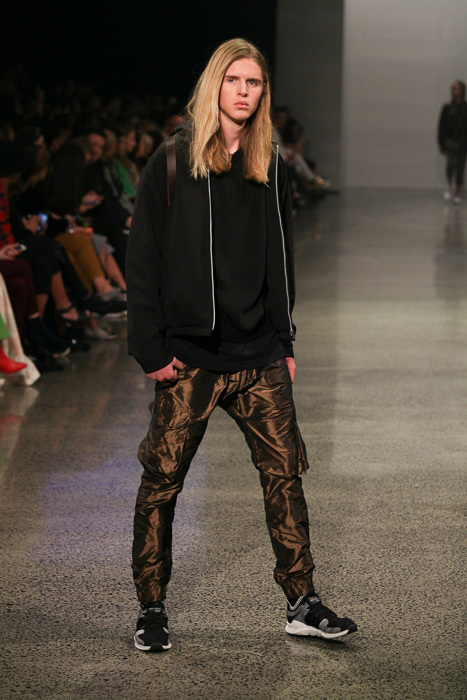 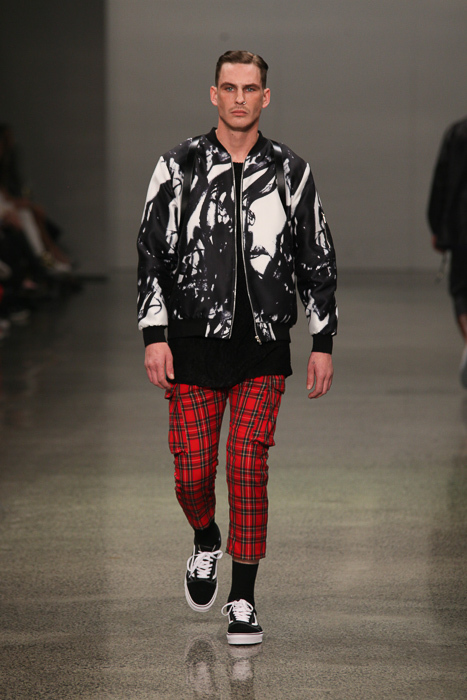 Second to take the runway was Jimi, with a very wearable streetwear collection. 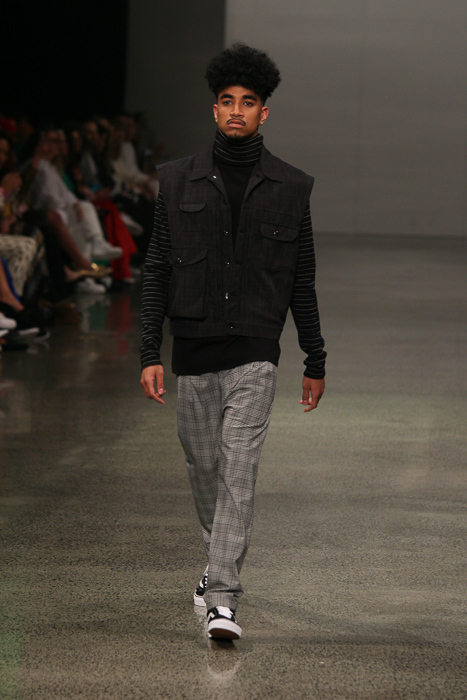 There was a mix of interesting detailing including quilting, checks and black on black leopard print. 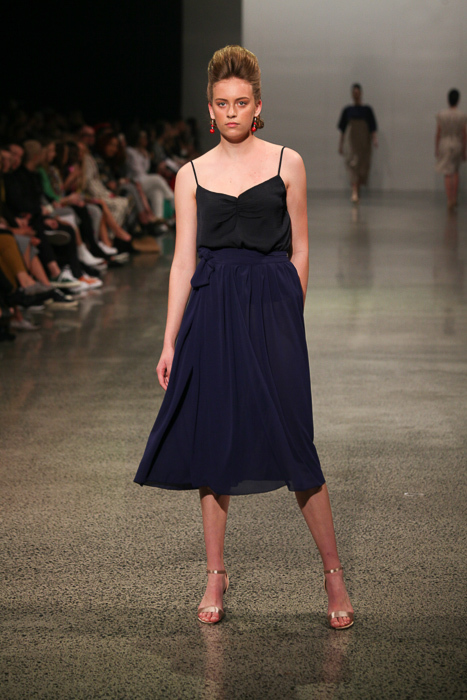 Paige MacDonald’s collection Modern Modesties was inspired by the painting ‘The Assumption of the Virgin Mary’, bringing us elegant silhouettes, floaty chiffon and beautifully draped merino and linen in shades of navy, black and tan. 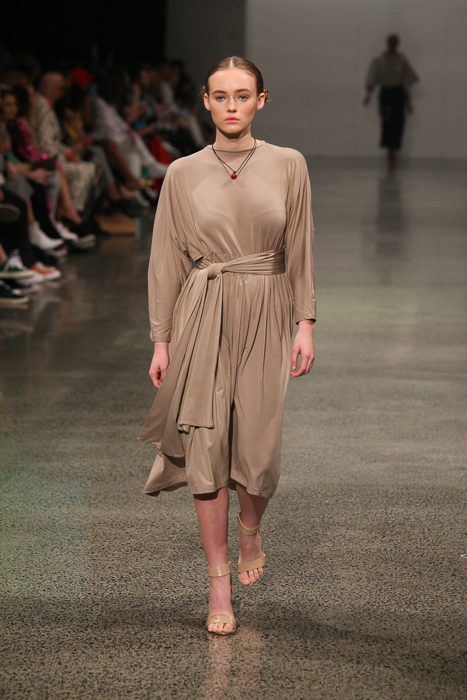 This collection was very wearable and the tan dress with the tie waist was one of our favourites. 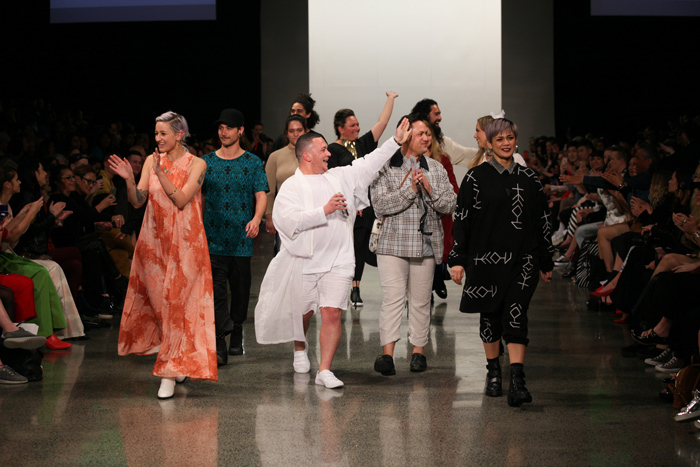 This avant-garde collection was a real celebration of strength and womanhood. 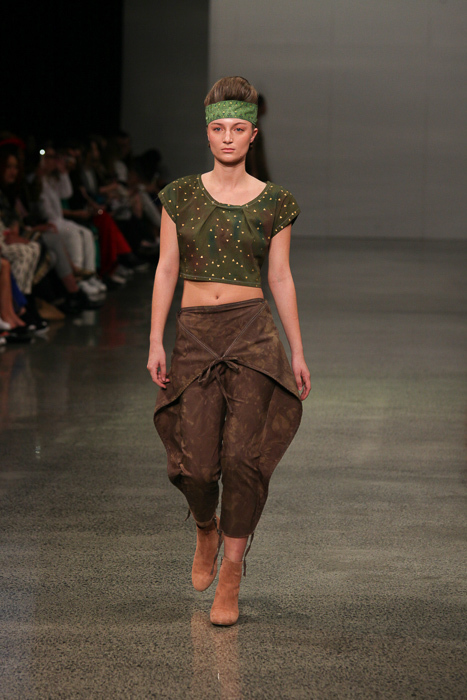 The contrast of traditional and contemporary design saw beautiful metalwork complementing soft fabrics. 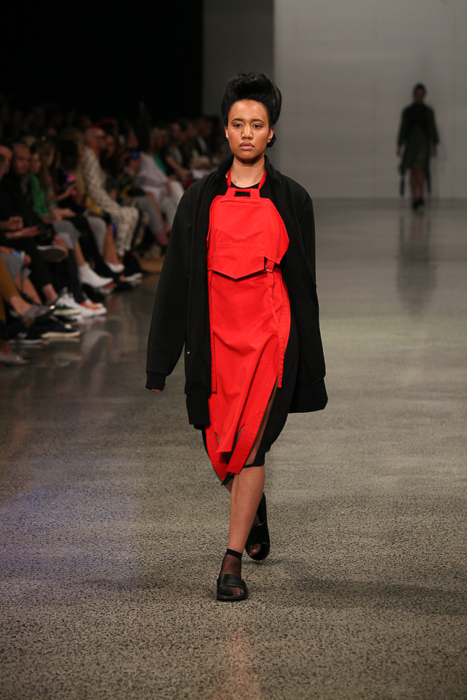 This collaborative project by Hannah Rose Thornicroft and Henele Taufalele was an interesting exploration in layering and the construction of garments in a way that seems familiar yet different. 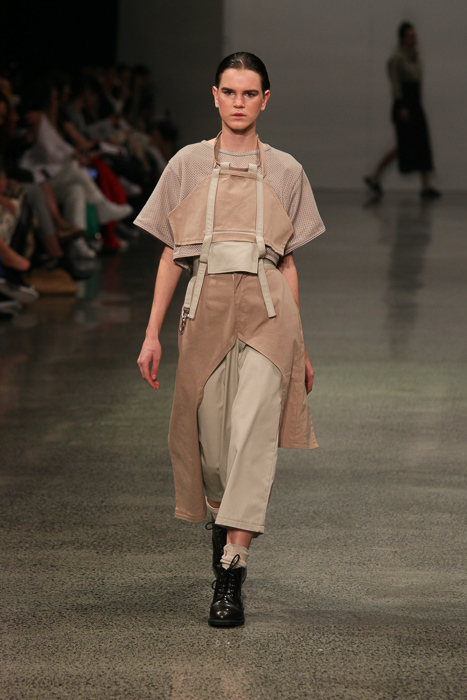 We loved the use of straps and buckles in this collection. 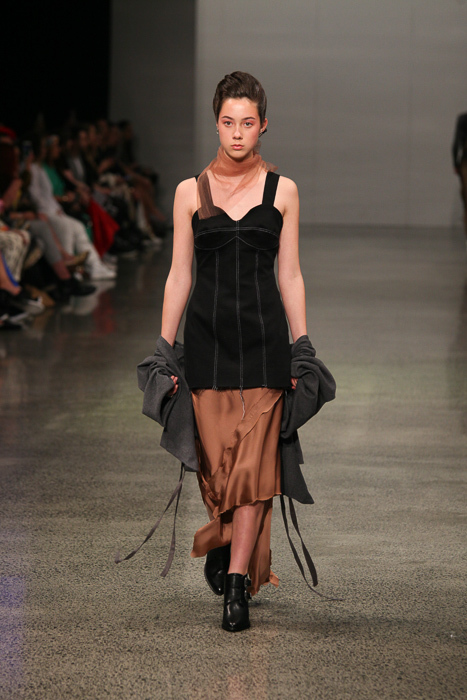 Ethically designed and made Motel Bible was the sixth label to take to the MIROMODA catwalk, with a collection that combined shimmering silks and satins with dark structured pieces. 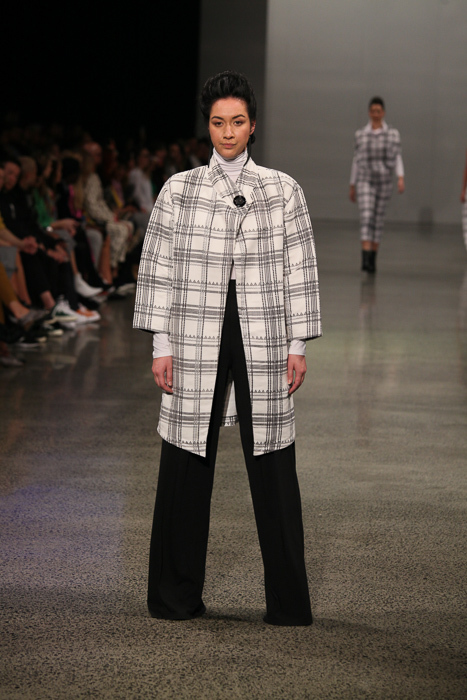 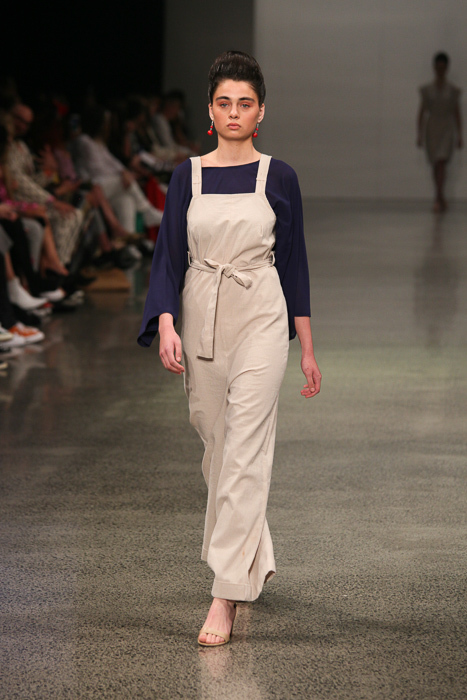 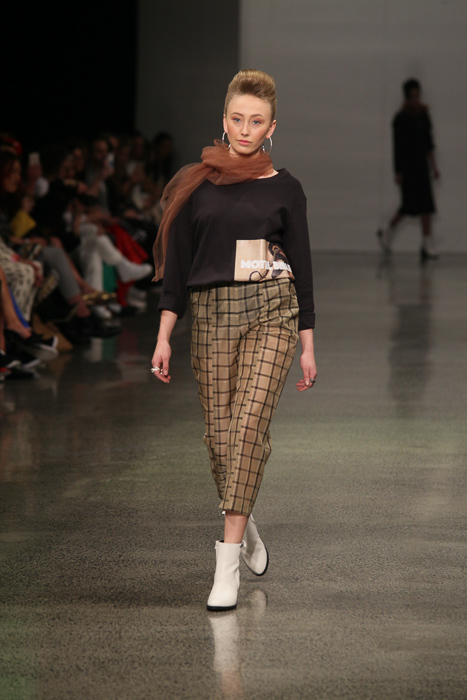 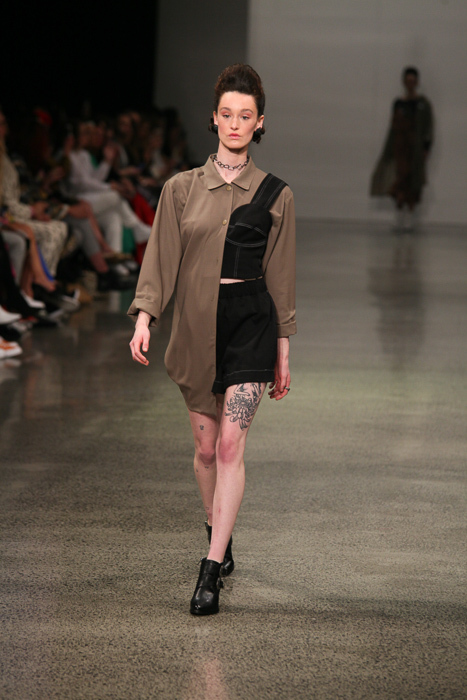 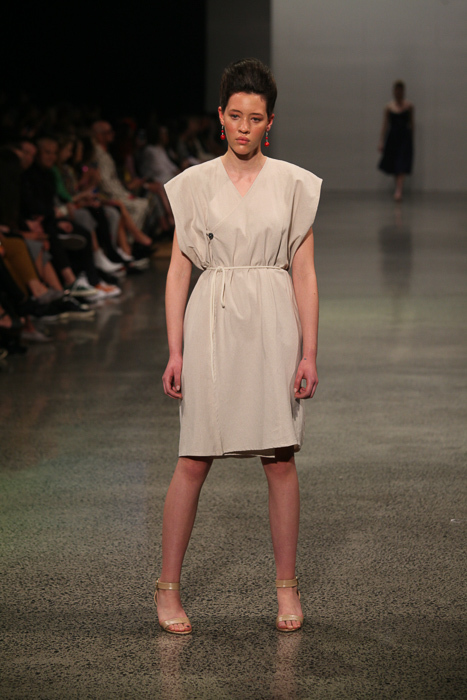 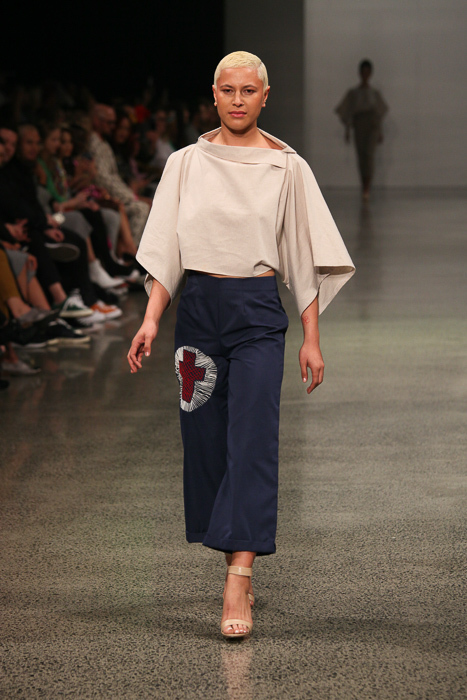 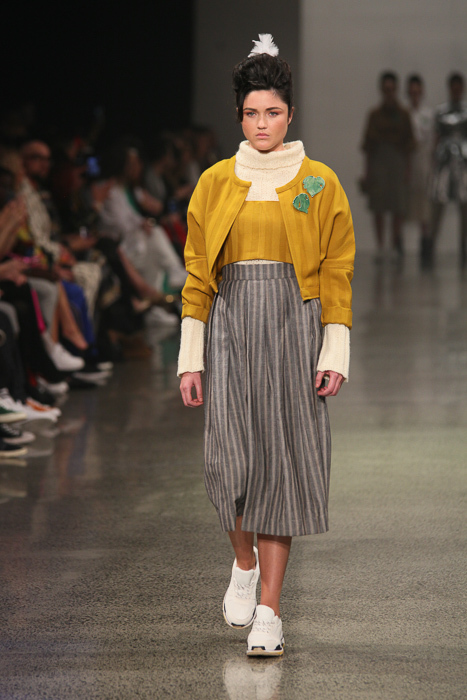 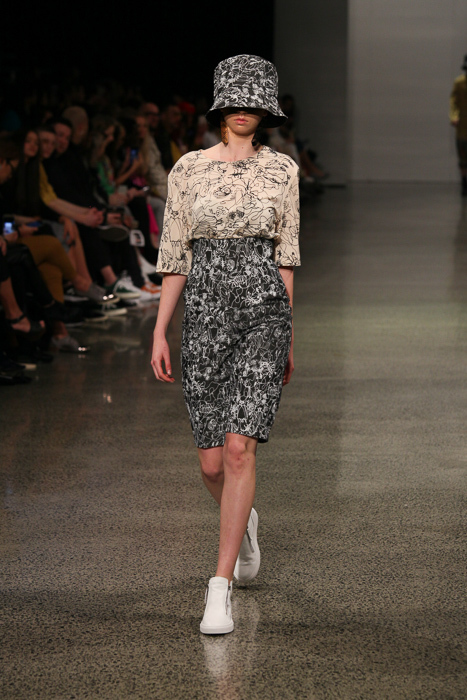 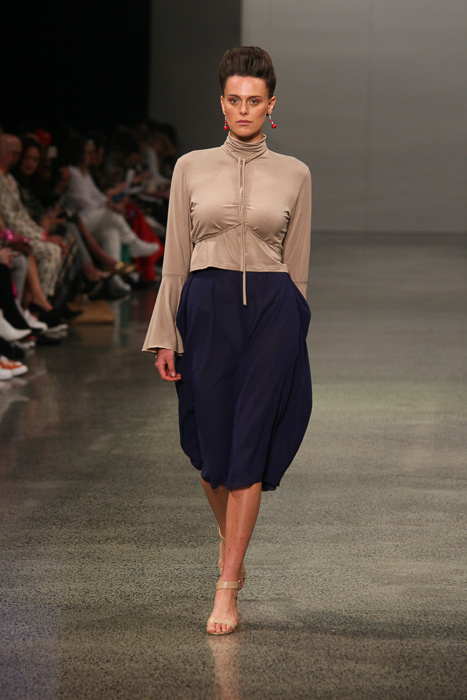 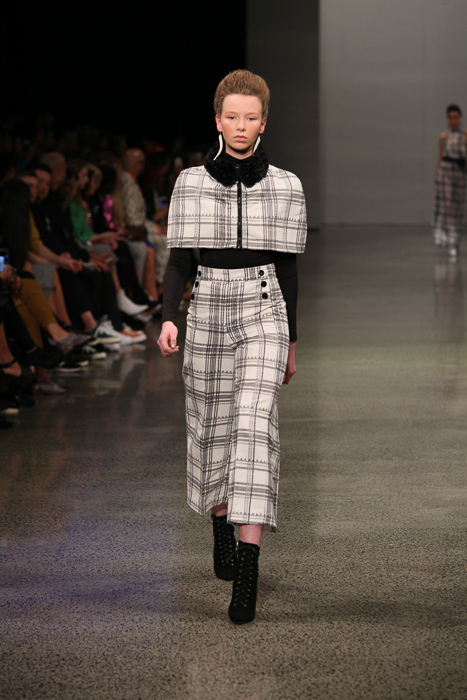 Taongahuia Maxwell’s collection Niho Fusion saw well tailored pieces come together with stunning patterns. 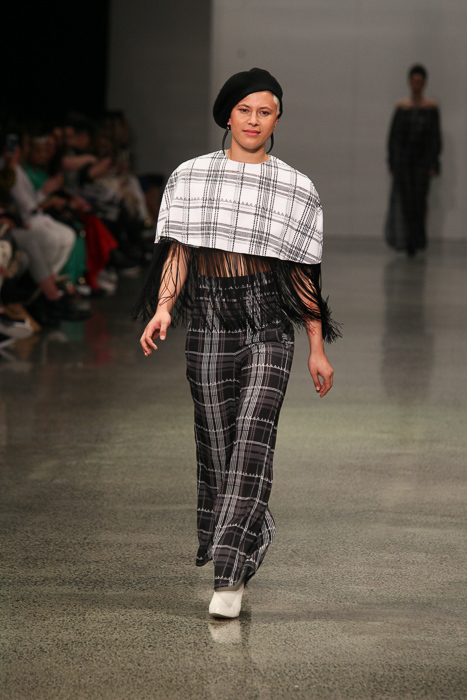 What looks like a plaid pattern from afar is a custom designed fabric using the popular weaving pattern ‘niho’. 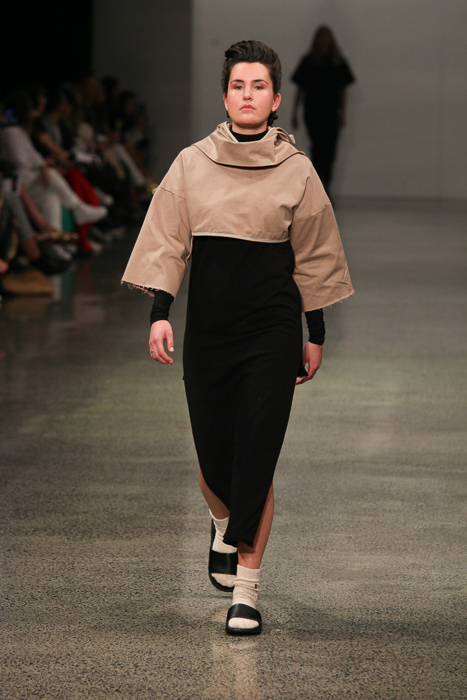 Oversized and androgynous, this collection Taura Here (the thread that binds) was inspired by the common threads that binds the environment and the makers of the fabric to the finished garments. 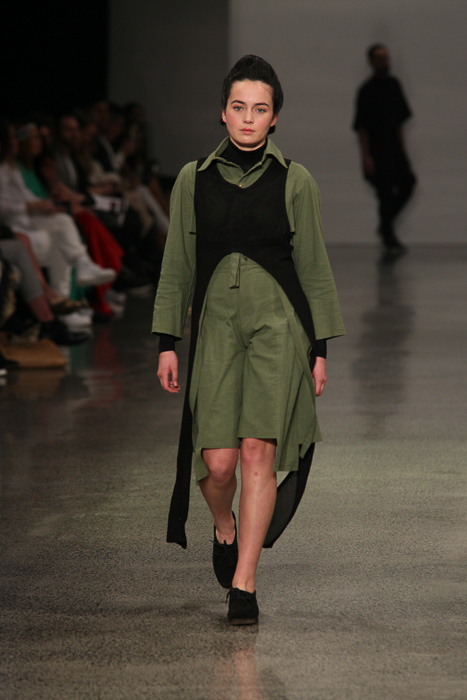 Using natural fabrics such as bamboo, organic cotton knit and raw silk, this collection combined comfort and style. 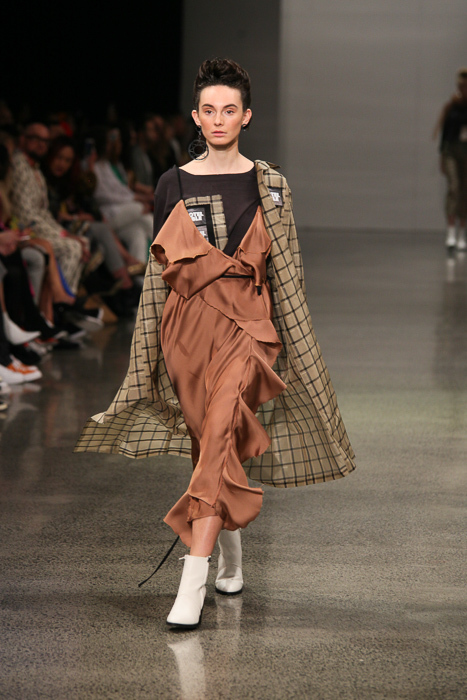 Designer Misty Ratima showed two collections. 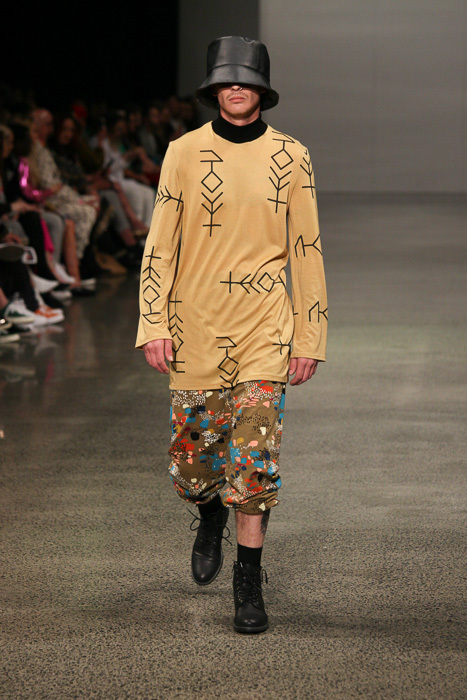 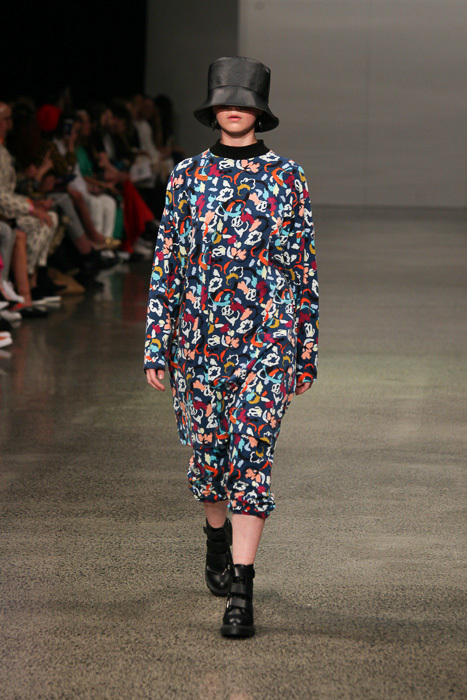 First up, a streetwear collection called Ko Rangi Ki Runga, Ko Papa Ki Raro (Sky Father Above, Earth Mother Below) with bold bright prints on pieces that looked extremely comfortable and wearable. 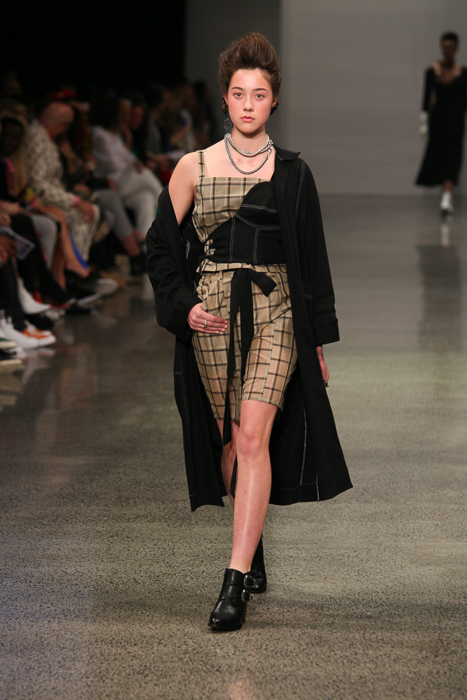 Secondly, an avant-garde collection Decolonise that featured lingerie with Māori weaving pattern detail, billowing capes and veils. 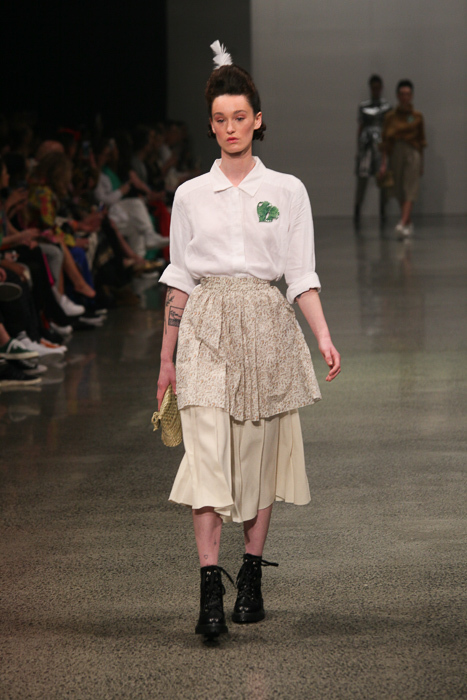 With flowing fabrics, printed designs inspired by weaving patterns and a natural palette of white, grey, mustard, green, brown, blue, guest designer Tessa Bailey-Lont’s pieces tell a story of migration, change and evolution. 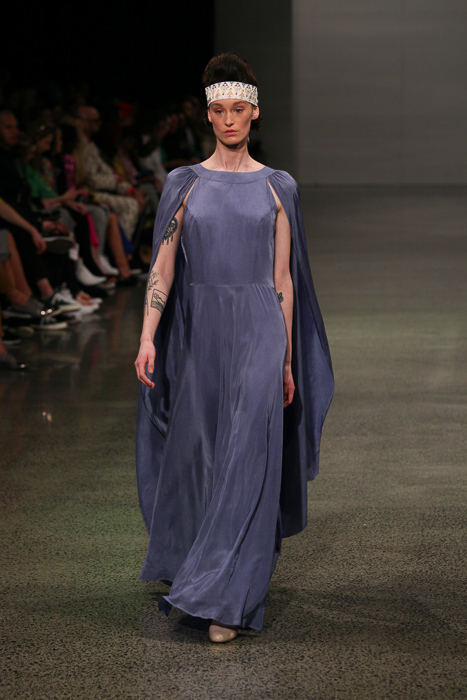 The stand out piece from this collection was a caped floor length blue gown – can we please float around wearing this? 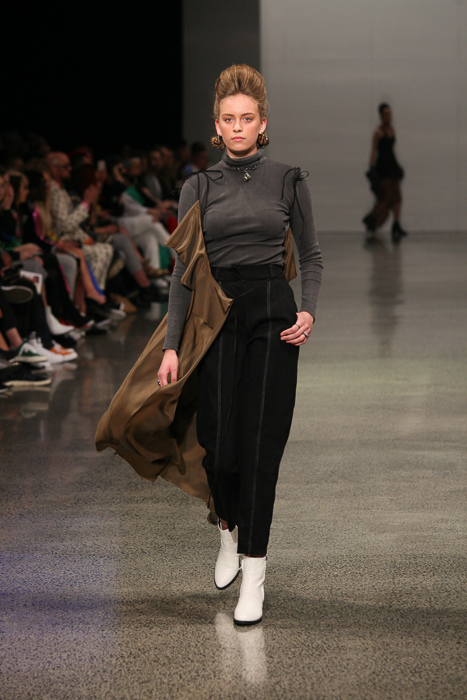 Beauty Notes: The Miromoda hair team was lead by Warren Dion Smith from Weta Workshop, with the rest of the team from Servilles, the look is celebrating 125 years of women’s suffrage. 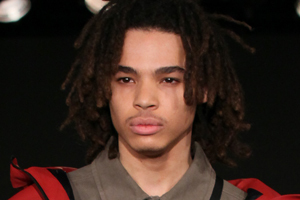 The hair is representative of that era with a modern twist, seeing the models have twisted knots around the base of the neck with a big pompadour on top of the head. 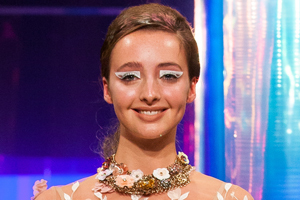 The makeup was lead by Phoenix Renata from Phoenix Cosmetics with the models sporting very a soft, natural and peachy complexion with peachy lips and peach and pink tones around the eye. 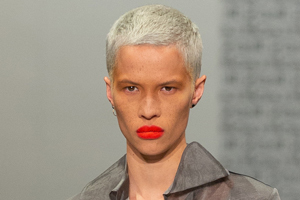 (Beauty Notes by Nina Franklin).